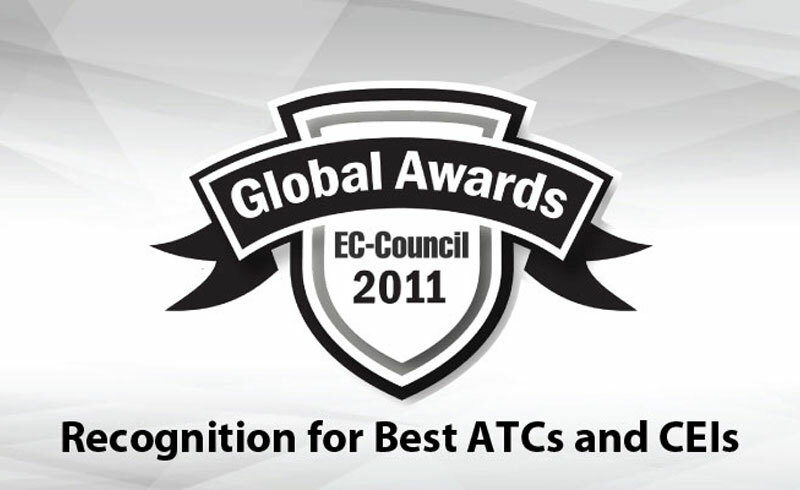 Albuquerque, NM, September 9, 2011 – EC-Council, a leading international certification body in information security and e-business, today announced the winners for the annual EC-Council Global Awards for 2011. The EC-Council Awards recognize the ongoing commitment of Accredited Training Centers and Certified EC-Council Instructors that have contributed significantly, and made a difference to the information security community by providing leading EC-Council certification programs. 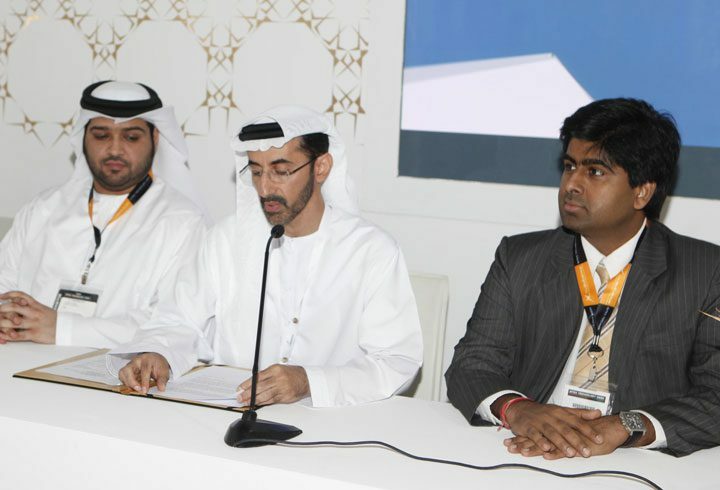 This year’s winners are carefully selected from an extensive EC-Council Training Partner network that has over 450 training centers across 87 countries, and a large pool of Certified EC-Council Instructors, after meeting the stringent criteria set by the EC-Council Awards Committee. 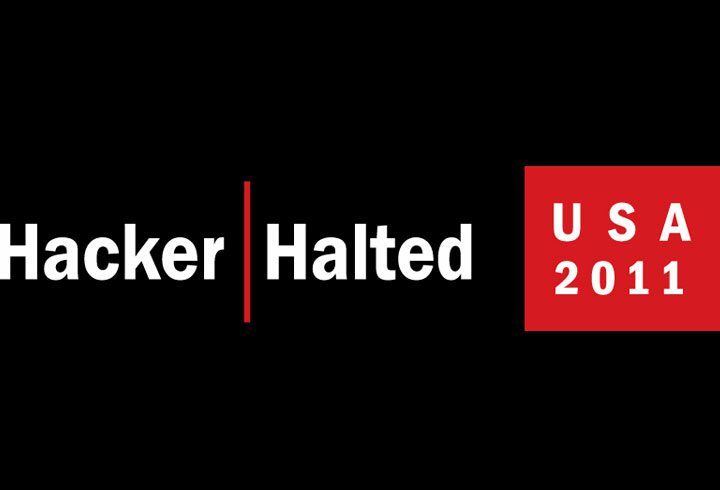 The Awards will be handed out at the Hacker Halted USA 2011 conference, which will be held from Oct 21 – 27, at the Intercontinental Hotel in Miami, Florida. “The annual EC-Council Awards highlight the commitment and achievements of our global partners and trainers that have contributed to the information security community. We are pleased to honor so many accomplished training providers and instructors that are committed to the betterment of world-class information security education globally. I congratulate all of the winners for their achievements and dedication to the Information Security industry in their respective region,” said Jay Bavisi, President of EC-Council. Desarrolla Soluciones En Tecnologia De Informacion S. De R.L. M.I. De C.V.
Sistemas y Tecnologia Profesional S.A. de C.V.